I’ve long admired Sofia’s style. Her looks are always simple but never boring and very graceful!…. Her sense of style isn’t restricted to the way she looks but extends to the way she lives as well!…. I love her Paris apartment…. 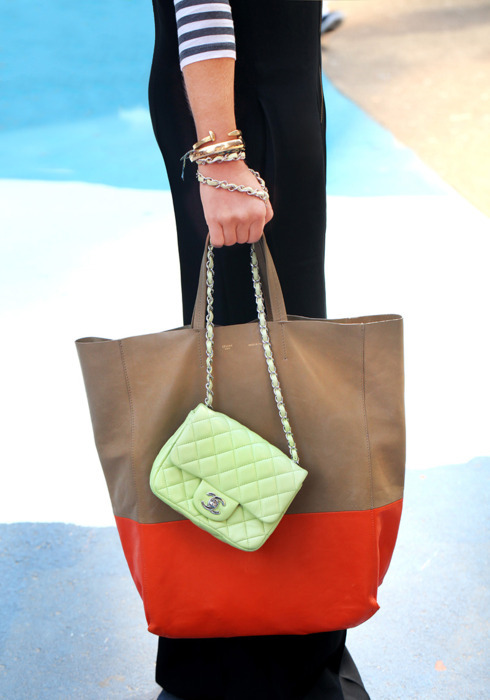 It’s so chic and simple yet classy…. so her….. 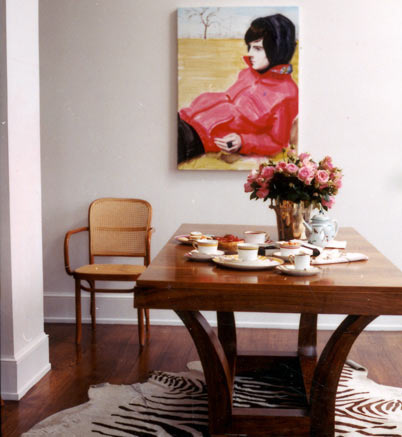 I especially love her Elizabeth Peyton painting above the dining table … I think that it reflects her personality!!! It’s no wonder that she is Marc Jacob’s muse! 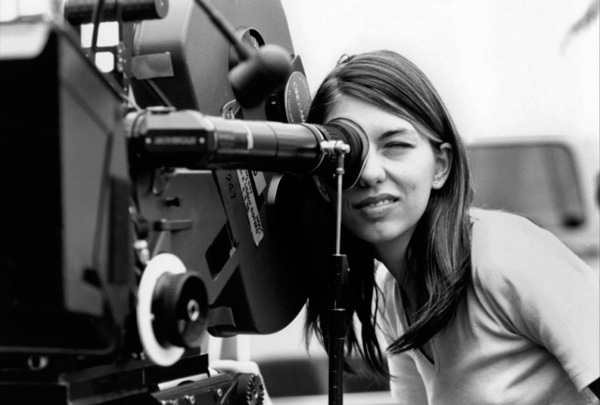 Sofia Coppola is not only one of my style icons but she is one of my favorite directors as well. 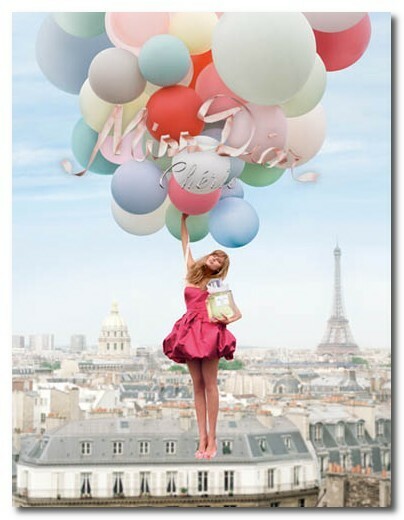 She Directed two commercials for Miss Dior Cherie …. Although I Like both commercials I prefer the older one …. It was her 1st ever commercial to direct …I love the colours and the atmosphere here much more!… I love the fact that it is so feminine yet it still maintains that “IT Girl” cool edge at the same time ……And I just love the song that she has chosen here ” Moi Je Joue ” by non other than the french “IT Girl” Brigitte Bardot. The following commercial for Dior Homme came out in Sept 2010. It’s directed by Guy Ritchie and stars The 1950s Mercedes 300 SL ……. Oh and Jude Law ofcourse ! After Sherlock Holmes, Guy Ritchie and Jude Law reunited to make this commercial. They were basically given carte blanche and came up with a short film type of a commercial that reminds me of the classic crime thrillers of the 1950s…..The Guy Ritchie touch is unmistakable here, so dubious yet so graceful at the same time. 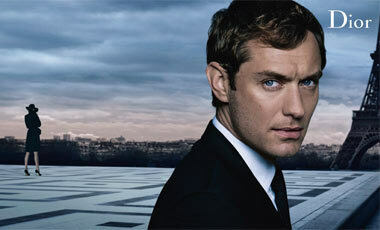 And I must say that Jude Law portrayed the character of Dior Homme brilliantly. This is a short version…you can watch the full version on YouTube.